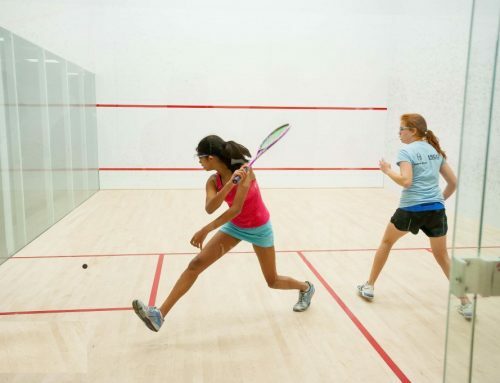 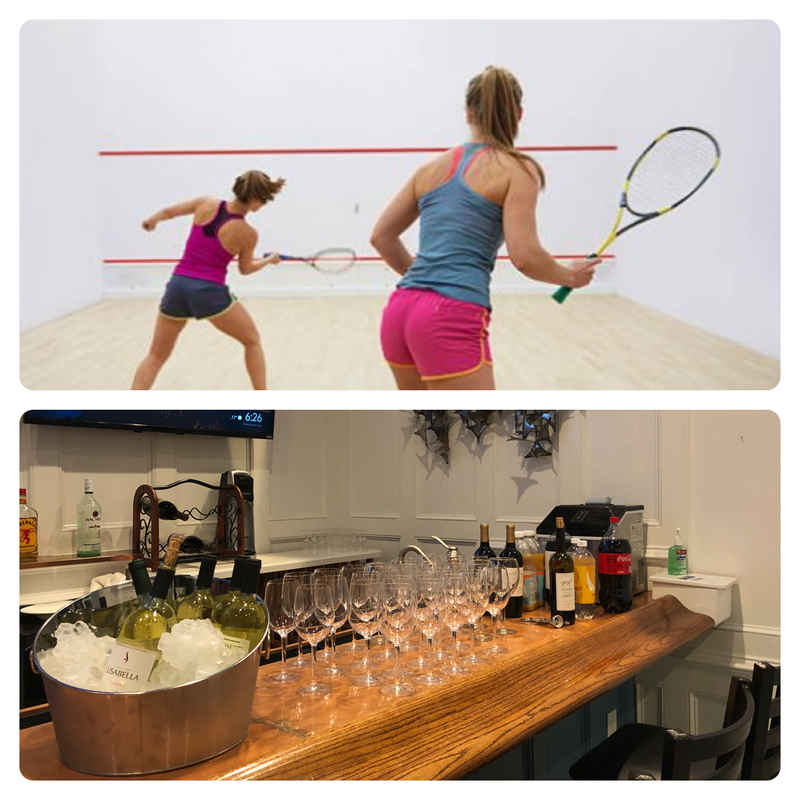 Join us for our monthly evening of women’s squash followed by cocktails on Thursday, February 28th from 7:30pm onwards. 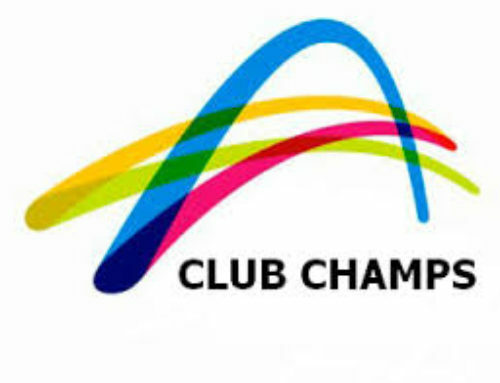 This is for all levels of play and please feel free to invite your friends. 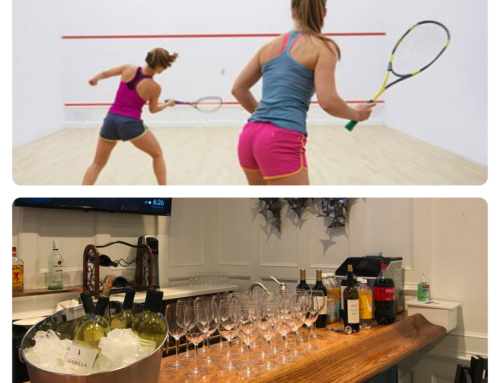 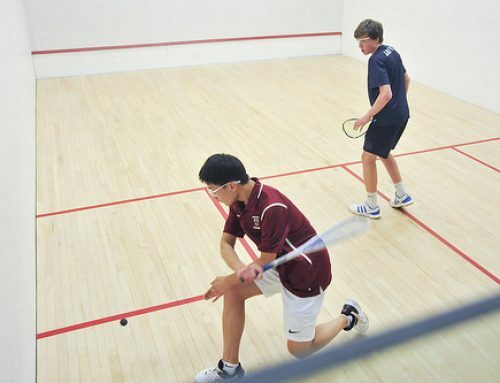 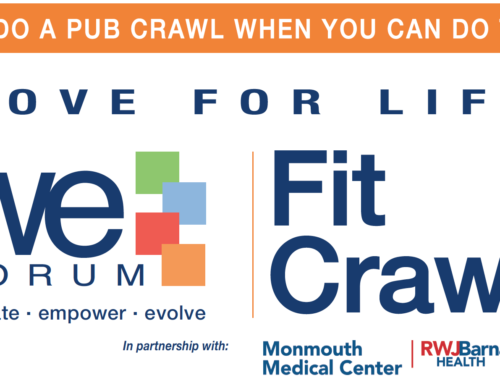 RSVP to reservations@monmouthsquashclub.com.